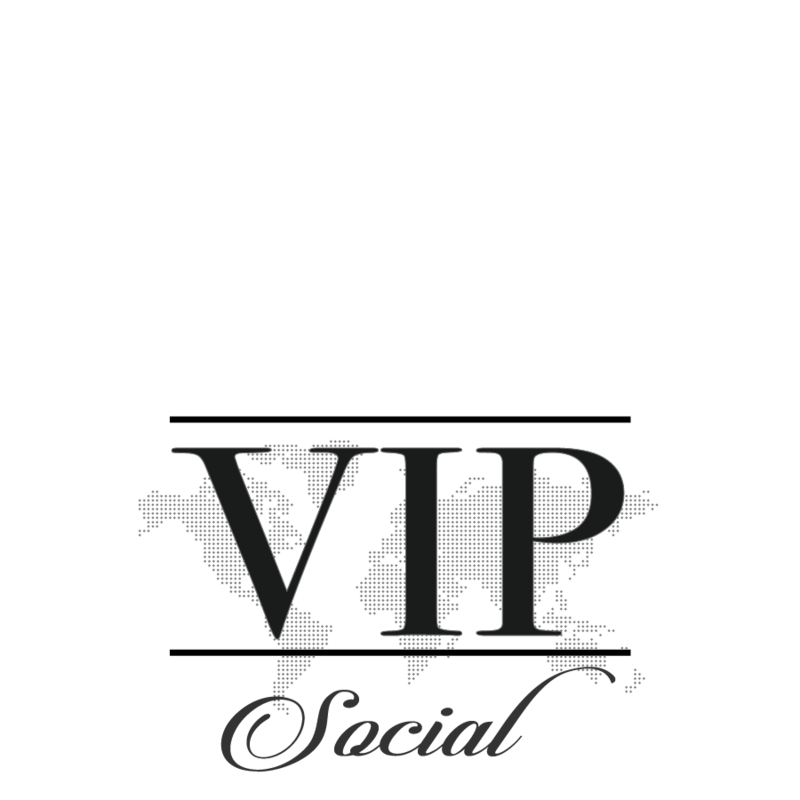 VIP Social is a digital marketing agency for the 21st century business owner. We know what it takes to win in the complex and crowded field of digital marketing. We always offer a customized plan and set a marketing system built around Google, Facebook, Instagram, YouTube, Display, Email and Text. Whether your goal is brand awareness, customer acquisition or lead generation, we're here to take the marketing burden off of your shoulders and get you quantifiable results. Interested in a custom marketing blueprint for your business? Just hop on our mailing list and someone from our agency will reach out to you. We are not just social media managers. We generate leads and create effective advertising content. Whether you are focusing on lead generation, branding, e-commerce, restaurant traffic, or mobile app installs, Facebook is equipped with over 100 targeting options such as demographic information, custom audiences, user interests and retargeting methods that allow us to effectively advertise to your niche-specific audiences. We take a personal interest in each and every VIP client that knocks on our virtual door. We consider the background of your company, the personalities that personify it, and the intended value your company brings to the market en route to creating personalized brand stories through shared video content. The Personalized Brand Story Video captures the essence of the passion behind your company's success and is placed on your company's website, and uploaded to your unique Youtube channel. All memes are not created equal. Social media Platforms allow you to extend your company's market awareness, reach and influence. They also provide the opportunity to monitor and manage your business' reputation online and establish industry expertise. We assist your company with its social media marketing agenda by expanding brand recognition exponentially via management and optimizization of your company's Facebook, Instagram, Twitter, YouTube, Pinterest, Snapchat, LinkedIn and Google Plus pages, integrated with targeted Facebook marketing techniques. We also manage your business' reputation on review forums such as Yelp by thanking customers who leave positive reviews, and politely responding to those whose reviews are negative. Email marketing remains as the most effective and functional way of advertising on behalf of your business. You may communicate with customers, prospects, followers and subscribers and market your services or products to a large receptive audience. We will greatly expand your email list and run email marketing campaigns to expand brand recognition and increase sales and customers. We know you are busy. Let us take the burden off your shoulders and act as your VIP marketing agents.